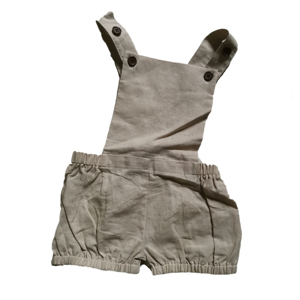 1 YRS Huzhou Meichun Textile Co., Ltd.
summer and spring clothing set girls clothes wholesale childrens boutique clothing 1,material: cotton , spandex 2,MOQ 5pcs same size same color. 3. Q: Can you give me a discount9 A: W e mainly do wholesale service, our policy is that bigger quantity,cheaper price, so we will quoto you the best price based on your order quantity. But we can promise that we will not ask you to pay more shipping cost, if you think it is too expensive, we can use your own shipping company or agent in China which is cheaper,it is ok for us as well. our products are with top quality and comply with sgs, astm and wrap standards. we are professionally manufacturing garments, we offer the oem and odm service. we have the import and export rights ourself , products are mainly export to north america, europe, australia and south east asia markets. Q:7.What is the MOQ9 A:1pc if in stock, otherwise at least 5pcs. Q:9.Do you offer the samples9 A:Yes, we can offer it, but the customer will pay the sample fee and freight. Q:11.How can I order9 A:You can directly place an order on our shop in Alibaba web. Q1: What's the MOQ9 AS: Usually 10 pcs, or you can confirm with our salesman. Q2: Can you offer sample for testing9 AS: Yes, we can, but you need to pay the sample fee and freight, we will return the sample fee in full after you place a Bulk order. Q3: Can you make personal label9 AS: Yes, no only this one, if your order more than 100 pieces,we can also provide sewing label, print your logo and custom your packing according to your request. There is 2-3% difference according to manual measurement. please check the measurement chart carefully before you buy the item. Please note that slight color difference should be acceptable due to the light and screen. If you have any questions, please feel free to contact us at any time. We can ship single item samples or large orders to worldwide. We will give you our latest catalogue according to your information. 2 YRS Yiwu Langdong Trade Co., Ltd. Welcome to our store Dear Customers, Thanks you for visiting our store. And we are the Foreign trade department of our factory in Yiwu China. So we have the advantage to offer you the best resources. We can ship single item samples or large orders to worldwide. Big amount : 30% advance , 70% balance should be paid before shipment. If you have any questions, please feel free to contact us at any time. 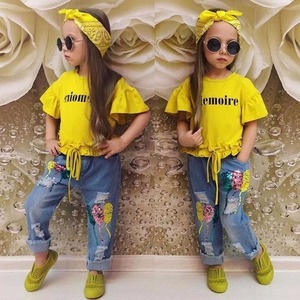 summer print girl kids clothes wholesale children's boutique clothing Welcome to K aiya Skirt E-commerce Firm A professional manufacturer for baby outfits, dress, pants, shorts, pettiskirt, bloomer, romper, etc. Packaging & Shipping Packaging: 1 pcs/pair in per opp bag or as the customer's request Shipping: &diams;Door to door service by courier is our normal way, including DHL, Fedex, TNT, EMS, etc. &diams;If you don't have your forwarder, we can find the cheapest forwarder to ship the goods to your pointer port Trade Shows&Factory Excellent shows in Las Vegas,USA. Thank you for your interest in our products. Or you can design your own sample and provide production service for you. 9. Q: How to know the price9 A: Price is the most concerning factor of every customer . Remark Please send me the model number, then we will quote to you. Q: Can I get a sample before place an order9 A: Sample order is available. You can take one lot for each design to check the quality. 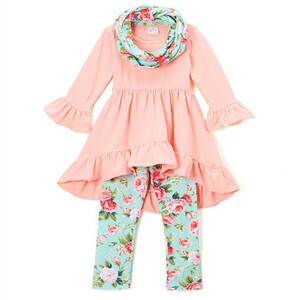 Alibaba.com offers 112,717 boutique clothing girls products. About 51% of these are girls' clothing sets, 2% are plus size dress & skirts, and 1% are fitness & yoga wear. 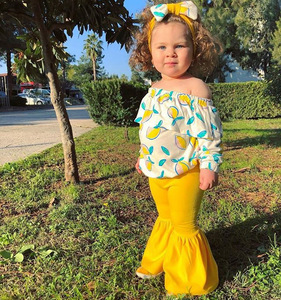 A wide variety of boutique clothing girls options are available to you, such as adults, infant & toddlers. You can also choose from girls, unisex. As well as from 2-6 years, 7-10years. And whether boutique clothing girls is free samples, or paid samples. There are 112,717 boutique clothing girls suppliers, mainly located in Asia. The top supplying country is China (Mainland), which supply 100% of boutique clothing girls respectively. 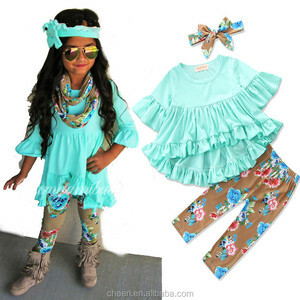 Boutique clothing girls products are most popular in North America, South America, and Western Europe. You can ensure product safety by selecting from certified suppliers, including 281 with Other, 152 with ISO9001, and 127 with BSCI certification.